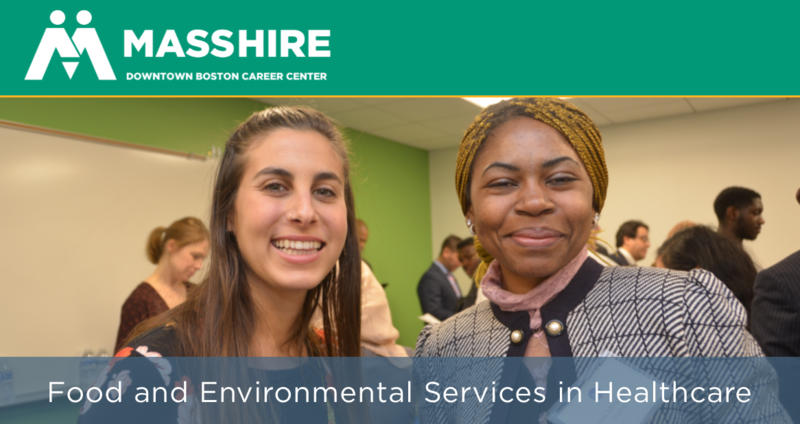 Get your foot in the door of the healthcare industry by joining the dining, food, and environmental service teams at these top Boston-area healthcare employers! They are looking to meet candidates with excellent customer services skills and a flair for cooking and cleaning. 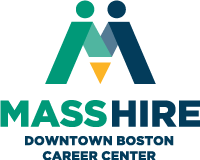 Roles include: Busser, Server, Steward, Food Services Assistant, Environmental Services Assistant, Housekeeper, Line Cook and many other positions!